Ahmedabad is a Judicial capital city of Gujarat. It is a fifth largest state in India. It has various tourist attractions. Here i’m giving top 10 places to visit in Ahmedabad. This is a very calm and soothing place and most importantly related to the great legend Mahatma Gandhi. It is a must see place for everyone. It is relating to Indian history for freedom. It is good place for car lovers. The museum has a cool collection of vintage cars. 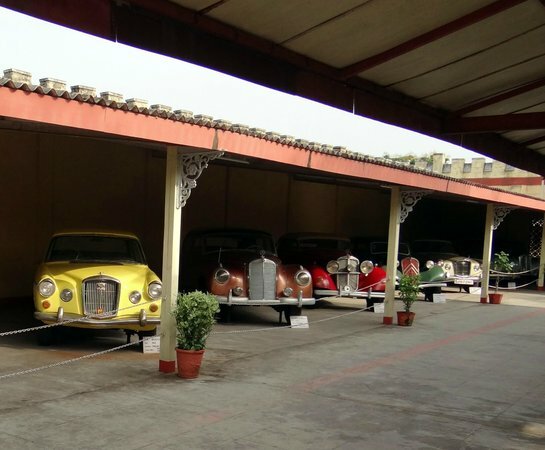 The Auto World Vintage Car Museum is a glittering feather in Ahmedabad’s cap. It has been developed and proudly nurtured by Pranlal Bhogilal. 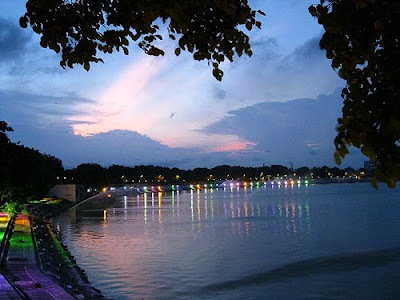 This lake is one among the biggest lake in Ahmedabad. It is a great crowd pulling leisure spot. It is good place to hangout with family or friends. Here you get many modes of entertainment like, toy train, hot air balloon etc. Its really more colourful after evening with all its excellent lighting. 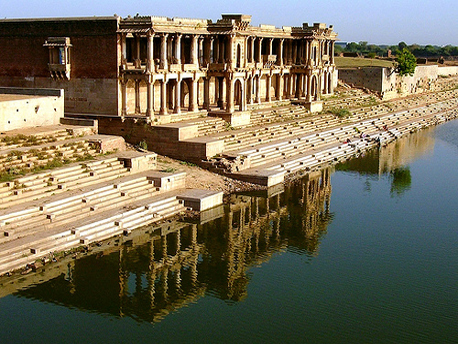 It is a place to see how water is conserved during past in a unique style. The well is made in different level. It has intelligent architect. It is five stories in depth. It is a cool place of attraction. The mosque was constructed by Founder of Ahmedabad Sultan Ahmed Shah in 1414 AD. It is a very religious place for muslims. It is intricately designed by architects. There is a separate chamber for women in the mosque. This is a one among the best temple in India. It is a very beautiful temple, it looks more awesome in evening. 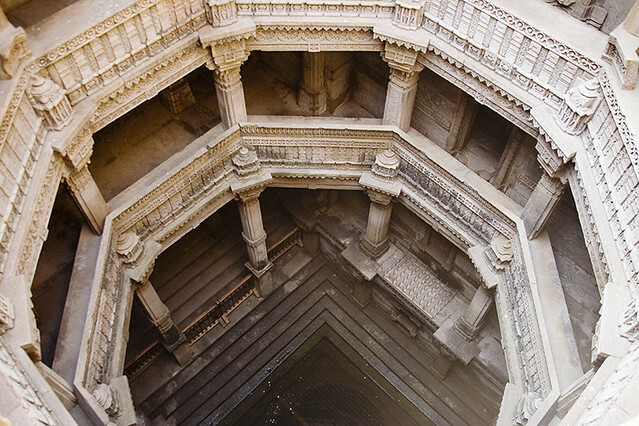 Intricately carved, the majestic Monument made of 6,000 tons of pink sandstone is awash with spiritual stillness. It needs a day to properly see its beauty. This is a public garden. It has a famous market outside it. If you have a good bargaining power than this is a place for you. 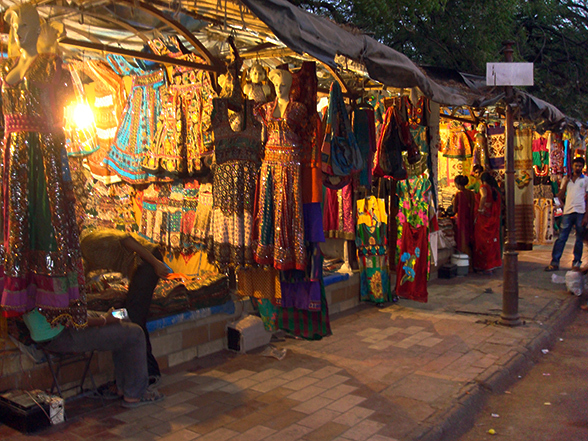 This market offers traditional colourful cloths. It also offers good food options, it has good food stalls. It is best seen at evening. Sarkhej Roza was once a prominent Sufi culture centre in India. Ahmedabad has rozas but it is a prominent one. 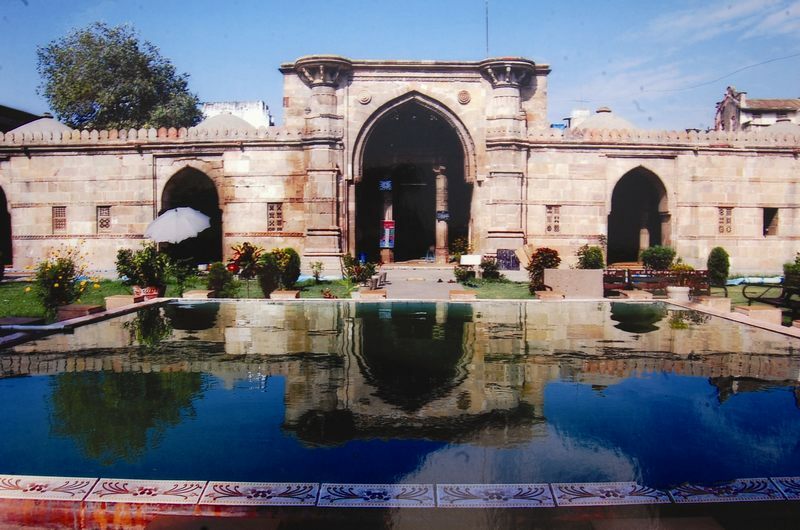 Lying at a stretch of 8 kms on the south western side of Ahmedabad, Sarkhej Roza was the home of the spiritual leader of Sultan Ahmed Shah, who was a Muslim religious leader. The temple is made up of white marble. It was built in 1848 A.D by a rich merchant Sheth Hutheesing as a dedication to the 15th Jain tirthankar, Shri Dharmanatha. The construction was supervised and completed by his wife Shethani Harkunvar. The temple architect was Premchand Salat. It is a worth seeing place. It is a intricately carved building. It is a must visit place. It has great tourist attraction. If you visit it at the right time you got to see the migratory birds that come here every year after the end of monsoon. It is consisting of a huge lake and marshes. Millions of birds visit the delightful bird sanctuary in winter and spring. By Air - Ahmedabad airport is located 10 km north of the city and has both the domestic and overseas flight terminal. By Train - Ahmedabad is well linked to all the major cities like Mumbai, Delhi, Calcutta etc by a number of superfast, express and mail trains. 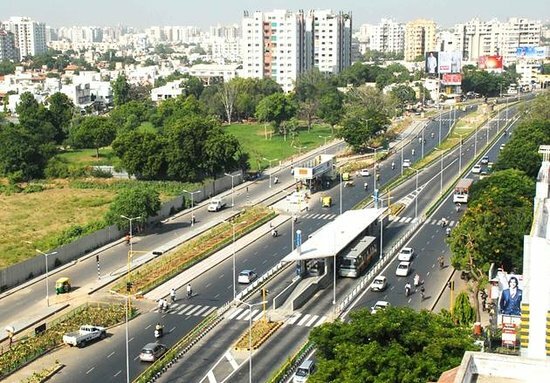 By Road - Gujarat has the best connectivity of roads in India. Inter-state bus services connects Ahmedabad with other cities within gujrat as well of the other states like Maharashtra,Delhi,Karnataka etc. 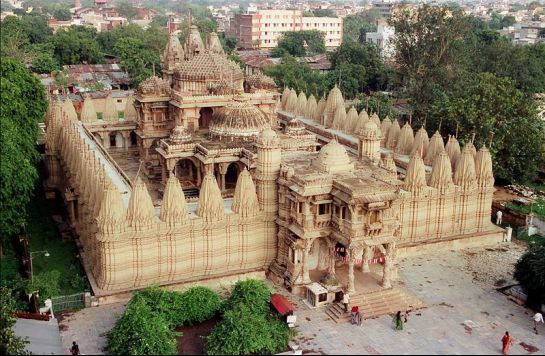 Best time to visit Ahmedabad –� October to March months is cool & pleasant, it is the perfect time to visit this place. Outings, sightseeing and other tourist activities can be fully enjoyable in these months. June to September is mostly avoided by tourists, due to uncertainty in heavy rainfall. April to June months extremely hot & unbearable, tourists are warned for dehydration problems and sunstroke.